How Much Social Security Disability Benefits Would You Receive Today? How Much Social Security Disability Benefits Would You Receive if You Had to File Today? Life happens. No one is exempt from becoming disabled or developing a chronic illness that greatly alters their life. While that thought may be scary, it can be helpful to have knowledge of what you may need to do if faced with such a challenge. Having a basic understanding medical outreach is beneficial in knowing where to start if you ever have to deal with a disability or chronic illness. Also, having knowledge of what your financial options may be can also be helpful. Dealing with a chronic illness or disability creates great financial stress, so having some advance understanding of how you may be able to ease the burden could come in handy. How much Social Security Disability benefits would you receive if you had to file today? That is a very common question we are asked. Many people invest in things such as accidental insurance, disability insurance, cancer insurance, and long-term care insurance. These are great things to invest in and could provide valuable support, but not everyone is able to invest in such policies. However, most working Americans despite their income level invest in Social Security Retirement, which can be drawn on early in case of disability or chronic illness. The amount of benefits an individual receives each month is dependent upon a number of factors such as years worked and yearly income. 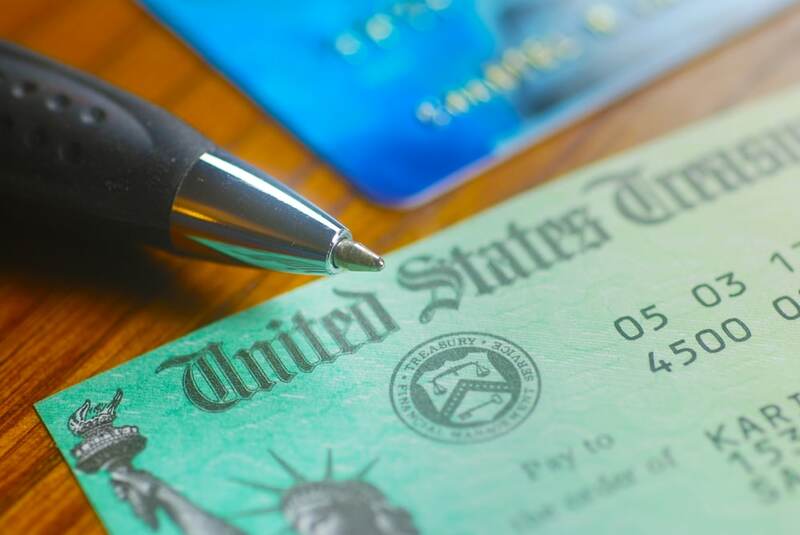 The formula the SSA uses to figure benefit amounts can be confusing, but they offer two easy ways workers can get an approximate understanding of what benefits they could receive if they had to file for disability. Workers can go to the SSA website and use their simple online calculator to get an understanding of what their benefits could be. This calculator requires the worker to input some of their personal data concerning their work and income history. Workers can create a my Social Security account in order to access their benefits statement online. On the most current benefit statement, the SSA will list what benefits the worker could receive if they were eligible to draw disability. It is good to have an understanding of what disability benefits you might be able to receive if you needed to, but it is also good to understand that if the time were to come that you needed to file for SSDI it would be beneficial to seeing the assistance of an experienced attorney. Filing for SSDI can be complicated and an experienced attorney could be able to help you through the process easier. If you are in need or ever find yourself in need of filing for disability, please contact the Social Security Disability attorneys at Brock & Stout for a free consultation.